Periscope: A New Digital Medium for Your Brand? Periscope is really on the rise, creating more interactions between broadcasters and audiences. We’ve certainly been using it here at SuperFastBusiness.com and there’s a reason for that. The world of Web video watching is forever changed. Remote viewers can now make suggestions on how a dad can break the sad news to his young daughter about her fish dying. Brands like Adidas can take sports fans inside the contract signing of an athlete. Viewers from different locations can share the experience of watching a live concert in Madison Square Garden. Musicians can gauge fan reactions immediately to a new song. And it all happens live. Live video streaming is still relatively new — but there is a growing following, and with it the demand for more “watch-worthy” content. While it gives audiences today greater access and more participation, for brands (big or small, new or old) and anyone (famous or unknown, young or old) broadcasting, it’s an entirely new way to engage with consumers and fans in real-time. What’s the world like through someone else’s eyes? This was how Keyvon Beykpour and Joseph Bernstein started developing the idea for Periscope back in 2013. When the two friends were traveling in Istanbul, a protest broke out in Taksim Square. Inquiring minds wanted to know what was going on, and because we live in the Internet age, instead of turning on CNN, Bernstein turned to Twitter, eager to get information. He read about the protest but saw none of the action. Fast-forward to a year later and the duo came up with Periscope – a free mobile app that lets users live-broadcast video from anywhere in the world. Beykpour and Bernstein were able to start Periscope in February 2014, with seed investment from the likes of Scott Belsky (Adobe). Several months later, Twitter bought out the live-streaming mobile app for a reported $100 million. And many industry insiders say that Twitter’s backing is one of the reasons why this “teleportation” service has managed to home in on massive success, which quickly gained 1 million users 10 days after it launched on the iPhone. Even with existing live-streaming apps like Meerkat. And I have to say, the fact that it is on Twitter is a big appeal and the reason I use it. But we’re getting ahead of ourselves with Meerkat — more on Periscope’s rival later. First, let’s take a look at what you can expect from Periscope. That means that people’s phones have become a live streaming device. That’s the power of Periscope. Now here’s something else you can do with Periscope that you will not be able to do on other video apps like Vine: live stream videos without a time limit. That’s right. There is no time limit on the length of your broadcast. But before you hurt yourself jumping up and down and screaming like a madman from all the excitement, remember, you’re doing this on your mobile phone, which does have “a time limit” as dictated by its battery. It’s fairly easy. Open the app and you’ll see icons below the screen: a camera, a group of people, and a TV. The camera lets you start a broadcast; if you want just a few people watching, click the lock button and then invite the people you want to invite, but it’s best to leave it open for your Twitter followers to see. Then click the start broadcast button. The group of people icon takes you to other Periscopers, and you can decide if you want to follow them. The TV icon features live streams from all over the world, and the recent broadcasts of people and brands you follow. Then you just tap on the screen to reverse the camera back to you and then you swipe it down to turn it off. It’s that simple. According to Periscope CEO Beykpour, users have watched 380 years of content on the live-streaming app since it launched. That’s an average of 6.7 years of content daily. But what are people watching? Aside from major sports events, like the Mayweather-Pacquiao fight, and “shared” screenings of hot TV shows, like “Game of Thrones,” you can watch just about anything on Periscope. However, big time networks may have something to say about eager viewers sharing such events, for free. The U.S. Golf Association is cracking down on smartphone users who live stream or post videos of the tournaments on Periscope, banning those who are caught. Other sports leagues, like the NFL and the MLB, have yet to evaluate the impact of ”scoping” game events. I know I’ve had people ‘Scoping my private live training. I don’t mind in small samples because what I have noticed is that people are sharing this. Sometimes it’s better to have that sharing and people become aware of you than for no one to know you exist. So if you’re a very small marketer, this could be very good. Of course the distraction is you might just get so excited about Periscoping that you forget why you’re doing it. I’ll come back to that as well. So far, most brands have been using Periscope to take users behind the scenes. People in media have been using it for Q&As, right in their homes or hotel rooms; around 40 authors have used it to show readers where they write, some even read passages from new works; other people have used it to share live conferences, and although Periscope does have guidelines against broadcasting harmful and sexual content, some users have reported watching less than filmable activity (i.e., risky behavior). Both live-streaming mobile apps are still pretty young. 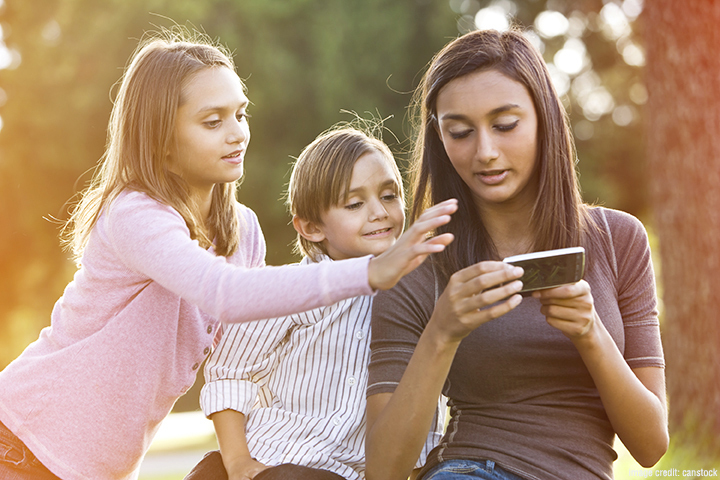 People and brands are still exploring what each mobile platform can do. Whether such broadcasts will generate lucrative results as experienced in other social platforms, like Facebook, remains to be seen. I certainly share my Periscopes on Facebook and you can also get recipes from If-This-Then-tThat (IFTTT) that will automate this for you from your Twitter feed to your Facebook feed. Also, with just 20 percent of Web users considering or using Periscope and/or Meerkat, it’s too early to come up with a sound conclusion on the impact of social live streaming, particularly for commerce. But the buzz is that one has an edge over the other. While Meerkat did get into the market months earlier than Periscope, it is looking like the latter’s features, ease of use, cleaner look and better user interface have made it the live-streaming mobile app of choice. Yes, Twitter getting onboard did help, but users will only keep using an app when it’s actually good. In fact, hashtag tracker, Keyhole, has discovered that Periscope has more influential and engaged users than Meerkat. In analyzing 320,000 Meerkat and Periscope mentions, Keyhole found that more people are returning to Periscope at a higher rate. So, I think it’s pretty clear that in the marketing space, if you wanna harness Twitter, then you want to be using Periscope. Of course, Meerkat’s no lame “creature.” This app is fighting back with several additions to its features. Among the latest major updates at this time of publishing are Cameo, which basically takes viewer control to an entirely new level; the Meerkat Library, perhaps the mobile app’s answer to Periscope’s replay capability, and Facebook integration, which doesn’t automatically post anything to your feed but simply informs you if any of your contacts have signed into Meerkat or started a stream. Meerkat users also don’t have to worry about comments getting tweeted out to followers with the latest update. 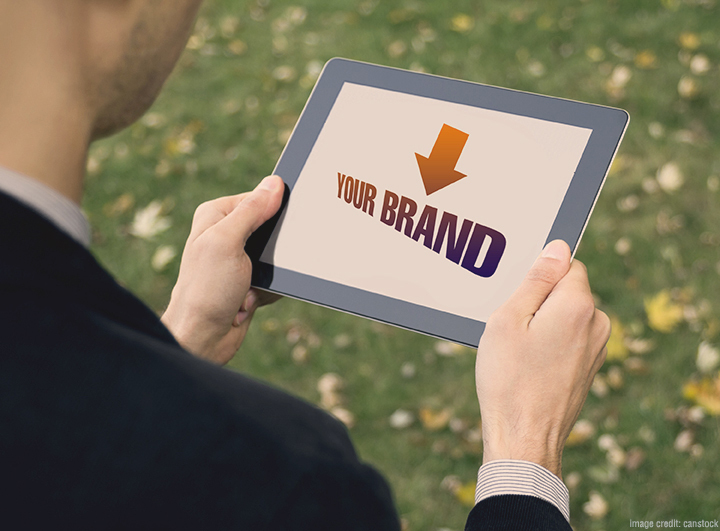 What does it all mean then, for your brand? Other than the fact that the digital tool is free and that you now have another platform to expose your business (certainly it’s great for broadcasting new blog posts) Periscope is an easy way to reach out — in real-time — to your consumers, stakeholders, and other relevant people without being in the same room. With watch-worthy content on Periscope, your brand can engage consumers without being limited by budget or location. Because it is also a new platform, Periscope is a great venue for flexing your creativity. Barring copyright infringement and harmful content, there is no limit to what you can broadcast on the live-stream mobile app, not to mention no time limit. In fact, some people are over-broadcasting. I see some marketers on that thing all day long and it does make me wonder. What are they doing other than Periscoping? So make sure you’ve got a plan because as with any piece of content, your fantastic video can only be an asset if your business is part of a solid content marketing traffic strategy. Build your audience, and power up your content. Get some help with your business for results. We’ve got a fantastic Periscope discussion happening inside SuperFastBusiness membership. Love to have you join in that. We’ll share with you how we’re using it, what are the great recipes, and I’ll show you how I’m using it in SuperFastBusiness. Get started today, grab Persicope, give it a whirl, and see what you think. 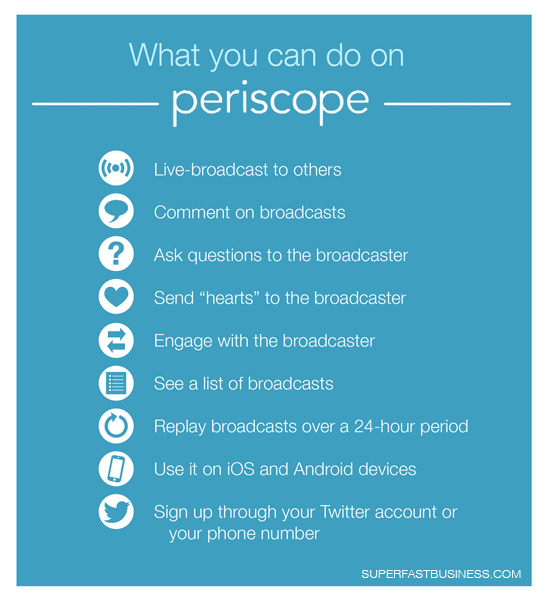 What can Periscope do for your brand? [Click To Tweet]. Are you using Periscope? [Click To Tweet]. Periscope versus Meerkat comparo [Click To Tweet]. Have you had a chance to check out NomadCast yet James? It seems to be getting no attention at all but is much more user friendly (landscape) and the potential to go viral is much greater in my opinion as it put your (moving) video on to both your Twitter and Facebook streams…. thanks for that Nicola, noted! Fantastic information. A bunch of my friends are using it but I had been ignoring it for the most part until I read this. One reason I don’t really pay much attention to Twitter as opposed to Facebook, Pinterest and Instagram is because it isn’t as much of a visual outlet which suits my brand better…this is totally different though and changes the game entirely. Hi all. Thanks for a very comprehensive article James. Really great info. I haven’t got myself on Periscope yet so I’m curious can you only film using a phone or tablet? Definitely. Considering how traditional news outets and media channels have embraced Twitter I look forward to seeing how they approach Periscope. I can imagine live streaming in-the-field news could be powerful tool for social change for independent reporters. It will be harder to hide the lack of impartiality in conventional media if Periscope is awash with alternative live footage.